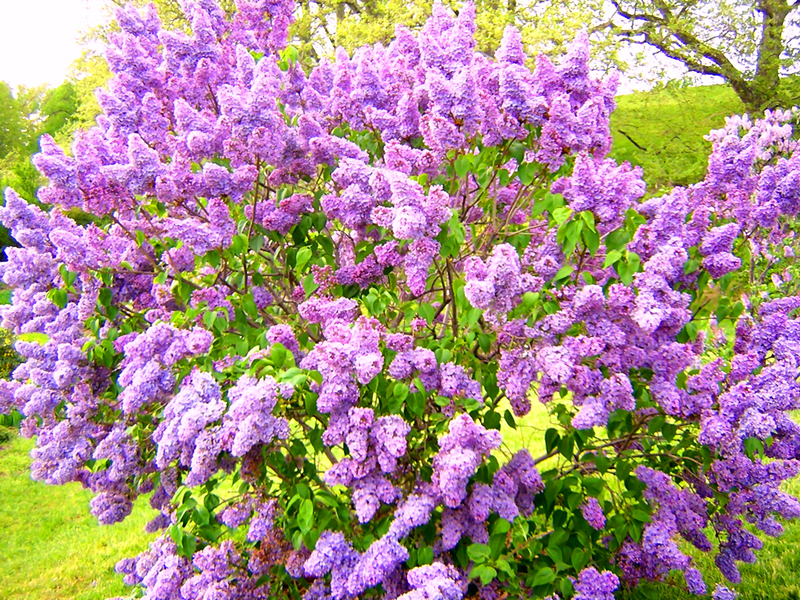 Another Lilac Festival has come and gone. We were fortunate enough to go the first day when the weather was perfect and the crowds were light. 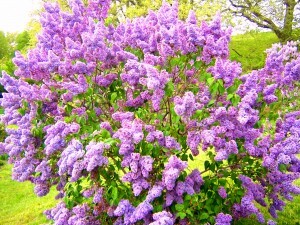 The lilacs weren’t in full bloom yet this year but most were on their way. As usual, the air was rich with the scent of fresh flowers and the plethora of vendors making all of the summer delicacies you would expect. For Rochester natives, this is a coronation party of the season we all lavishly dream of while fighting our way through another hellish, New York winter. We parked at the Colgate Divinity campus and climbed the long staircase up to the blooming hills of Highland Park. 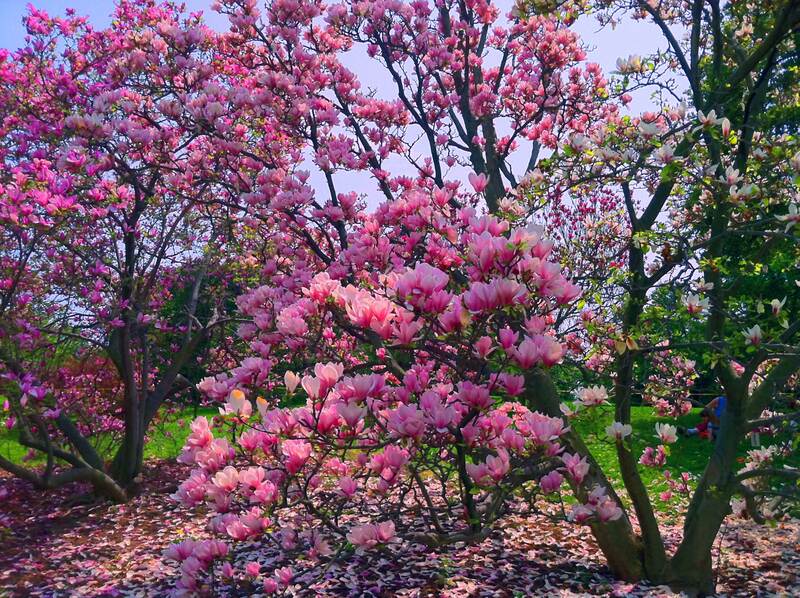 The walk reveals the full scope of the park and what it has to offer winding up and around the peaks and valleys, all covered in lilacs and well groomed flowers. This is not the Rochester most out of towners conceive of . Indeed, not what most natives deal with most of the time while living here. This is the time when all that we endure and struggle through, to some extent, becomes worthwhile. 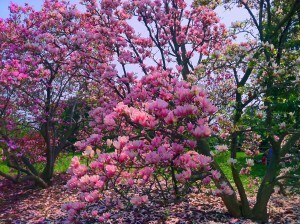 Reaching the bottom of the final hill, surrounded by magnolias and lilacs, you approach the the celebration. Winding paths through more lilacs, lined with vendors or all kinds. Live music is always the norm as well. During the day there are school groups, mostly jazz bands, showing off their hard work for the year. Professional groups perform in the evenings. So another festival ends and June will soon be here. The Rochester Jazz Festival will also be here soon. Here’s hoping for a good summer this year. You know – in all my time in Rochester, I don’t think I ever went… except maybe to do a parade back in the olden days… Funny how we can overlook something so significant.